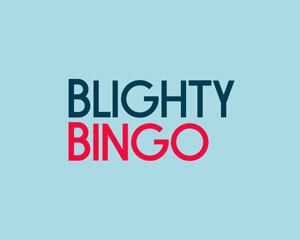 Blighty Bingo is an online casino powered by NextGen, Netent, Eyecon, IGT, WMS and DragonFish owned by Cassava Enterprises. You can play in Euro and Pound Sterling. 9 results for Blighty Bingo. Max cash out: £1 from ES. Games allowed: Slots, Live Games. 40 Free Spins on HeartBurst. Free Spins Winnings will be capped at £2.50. Promo code: BURST. 18+. 10 Free Spins 18+. New players only. T&C’s Apply. Please Gamble Responsibly. See official website for details. Games allowed: Bingo, Keno, Slots. Games allowed: Bingo games, Fluffy Favourites slot.